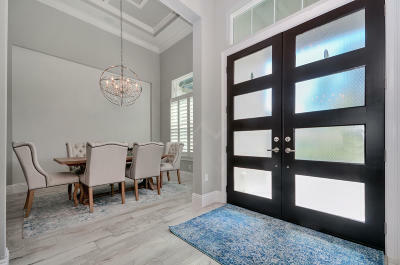 2017 Parade Home located in the exclusive Cedars community within Bellechase. 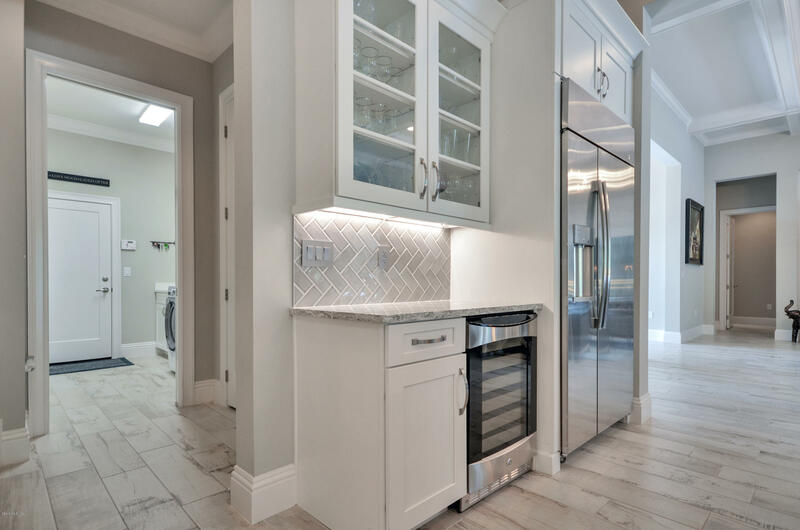 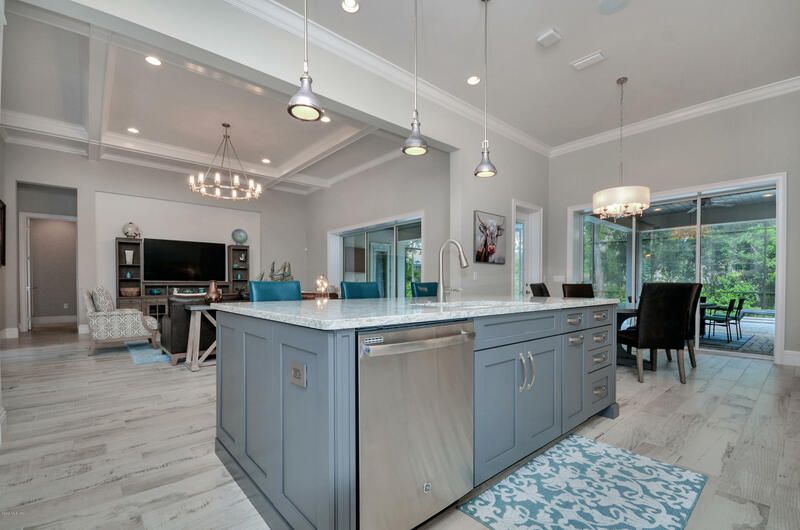 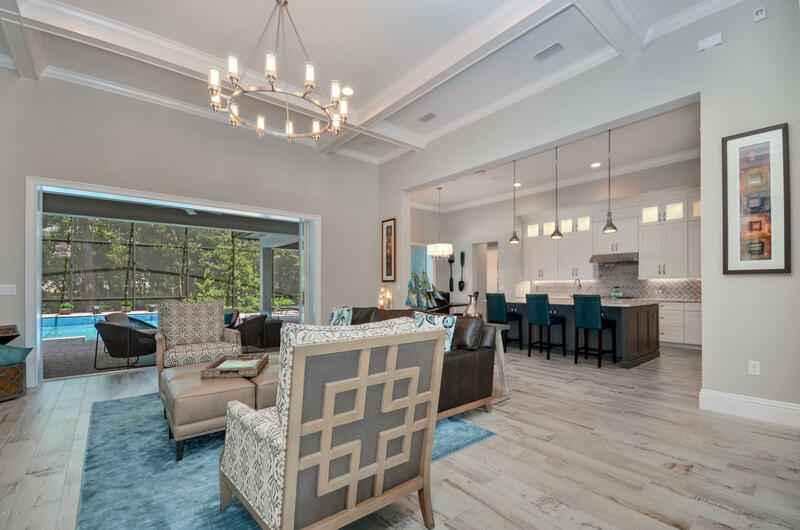 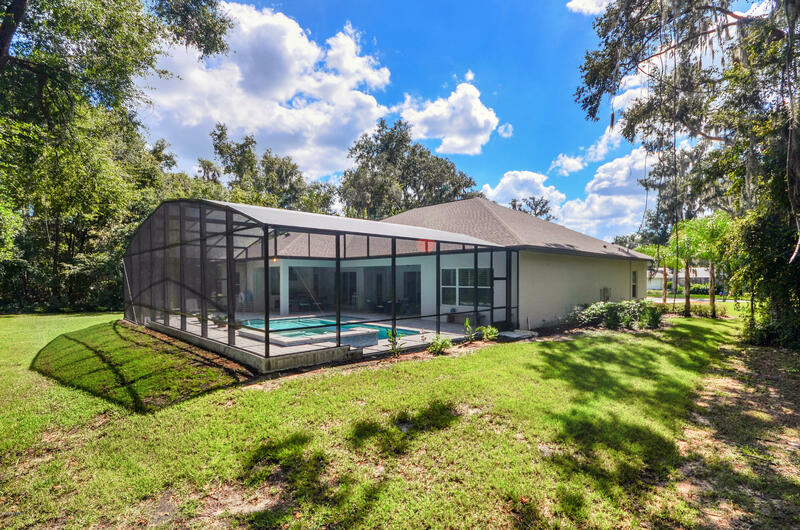 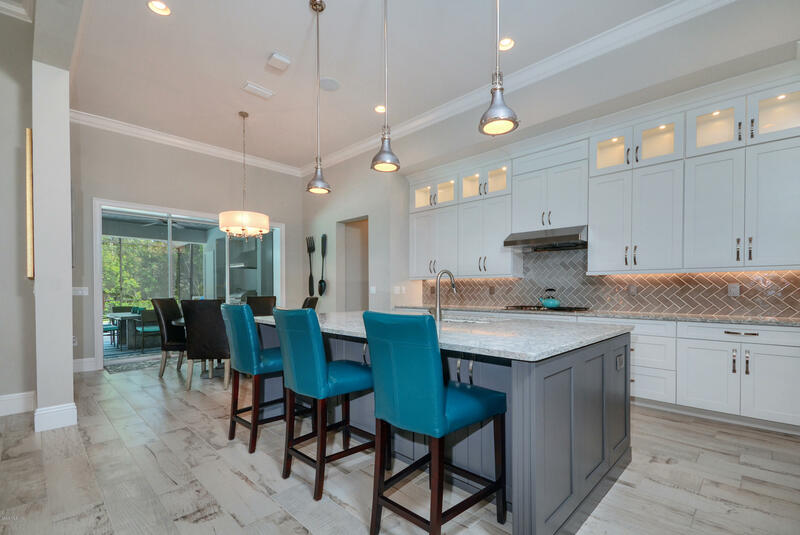 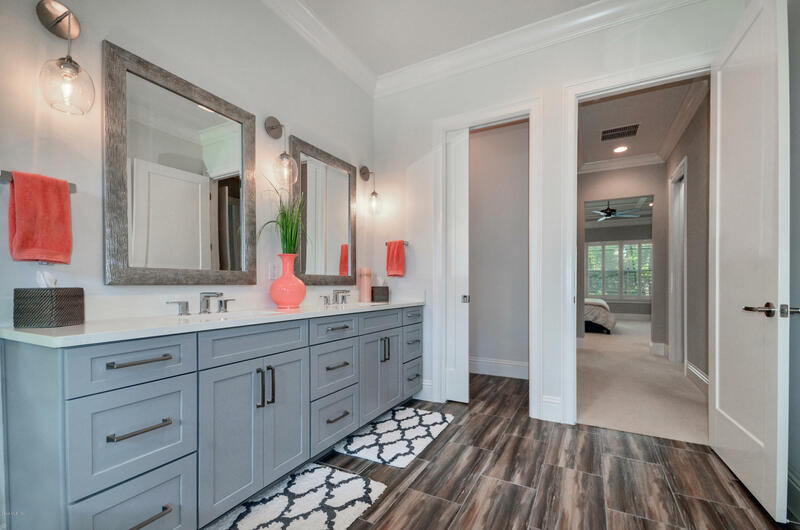 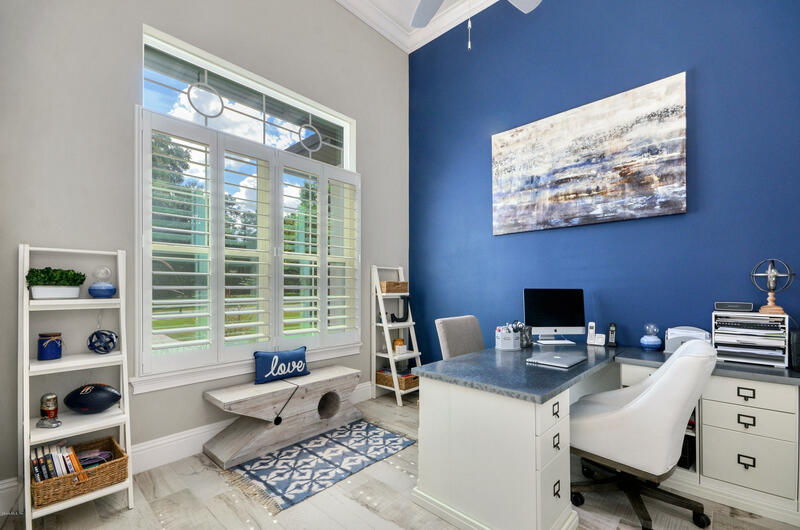 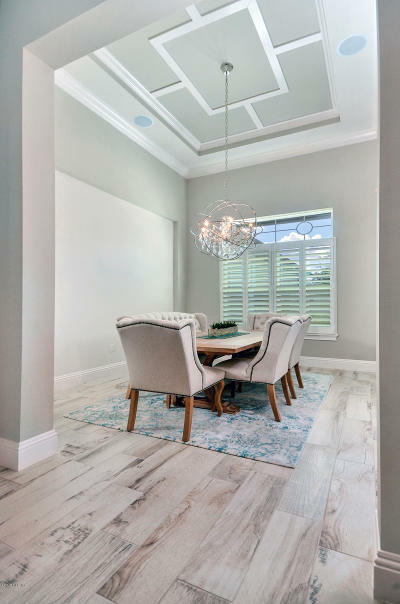 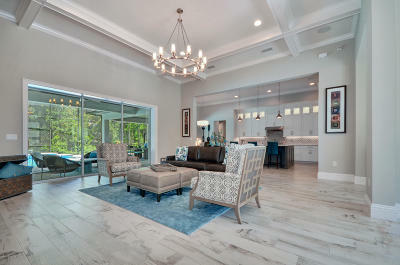 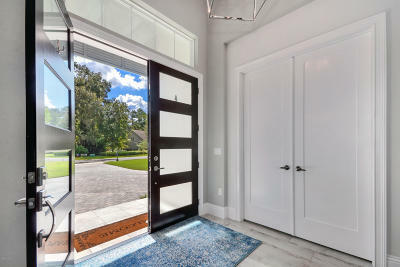 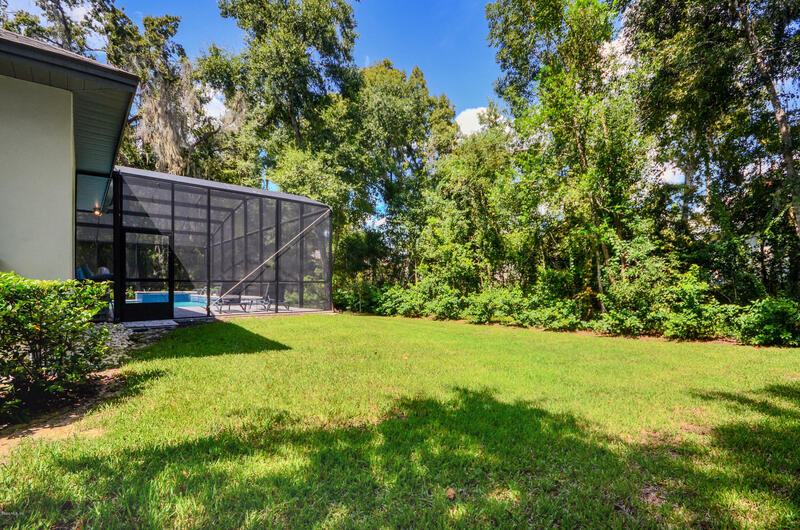 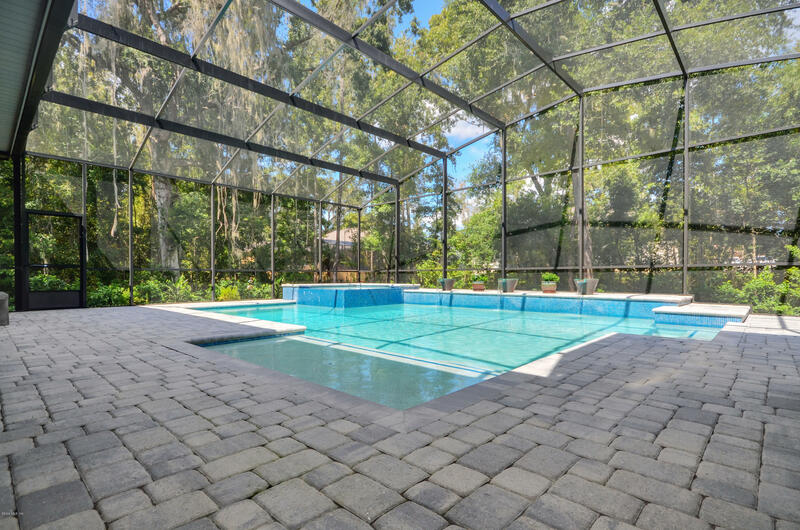 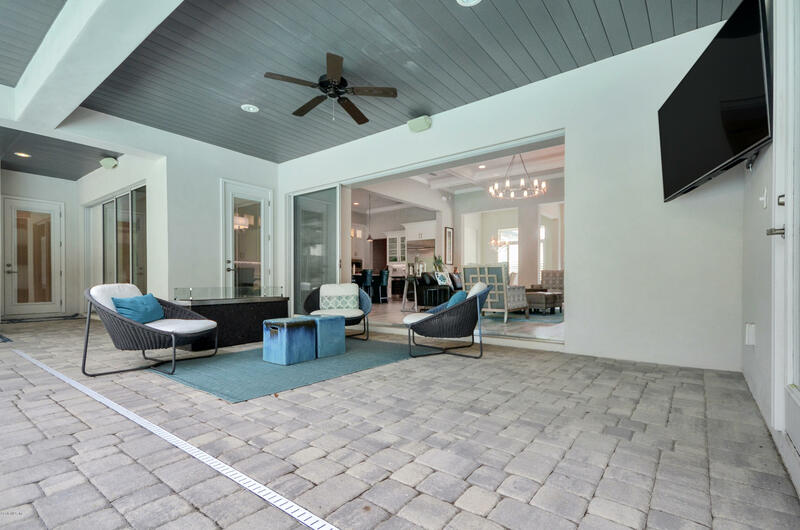 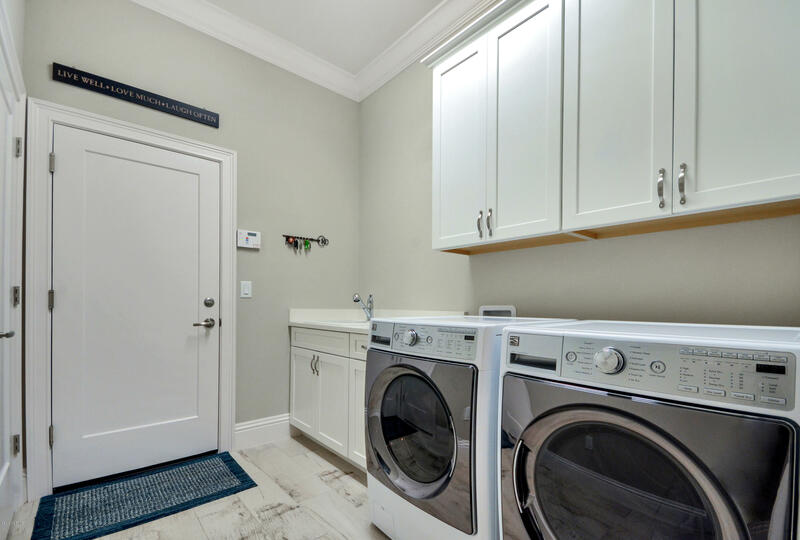 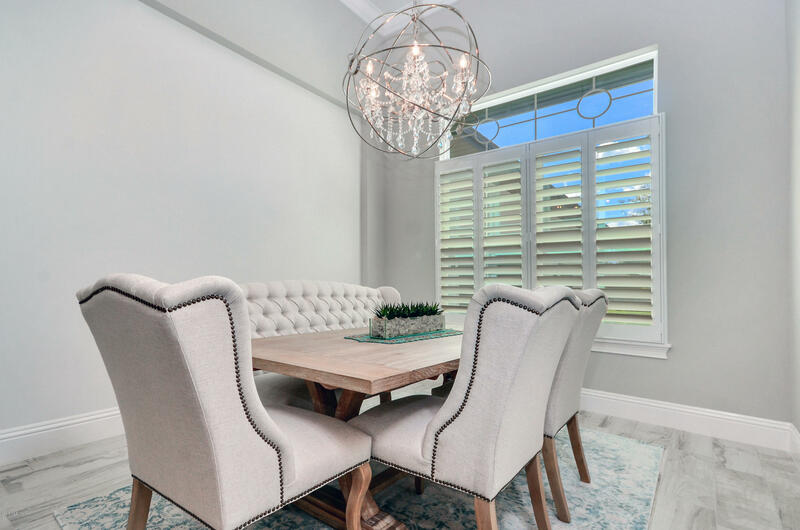 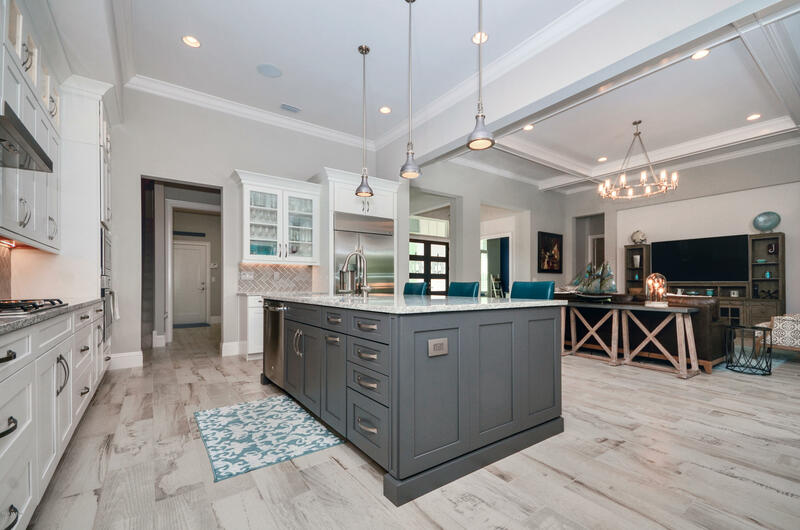 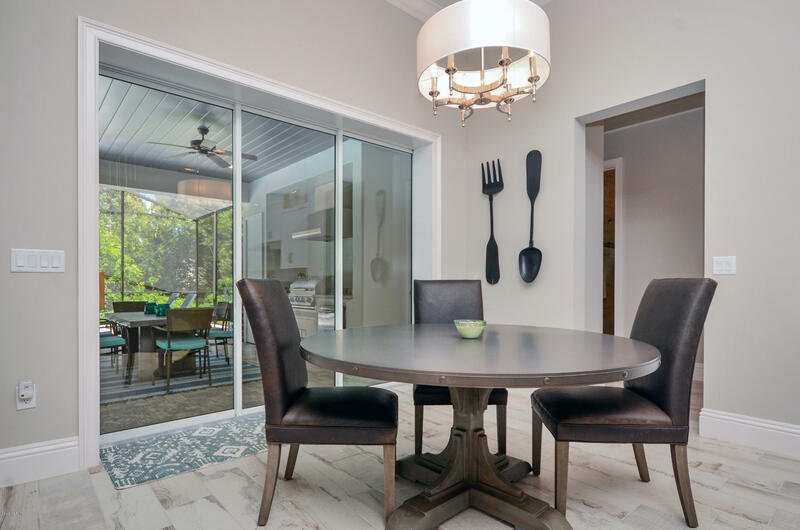 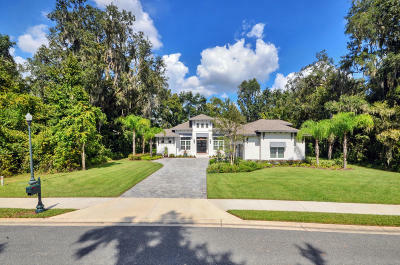 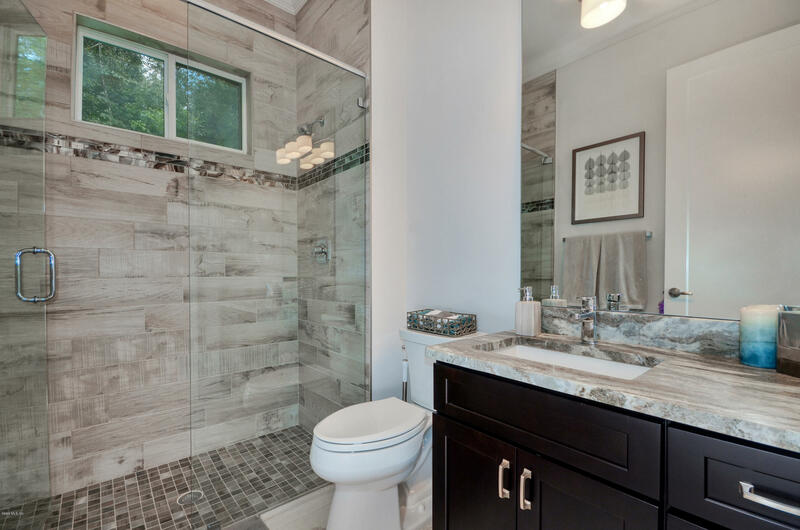 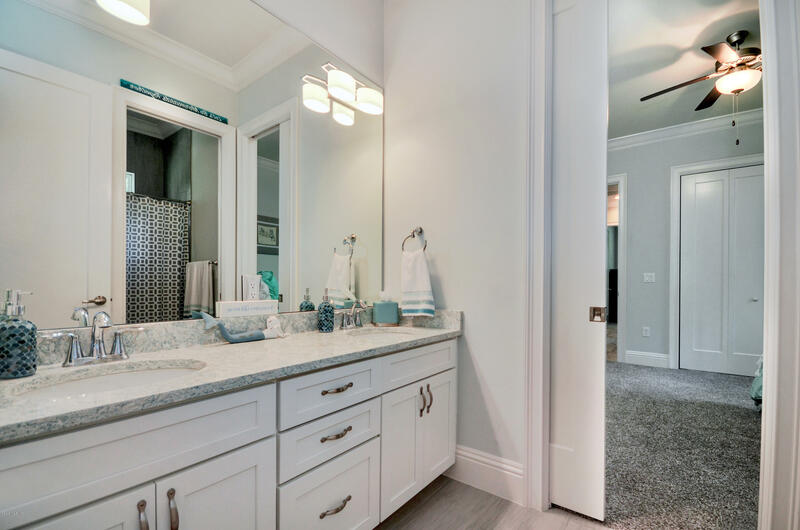 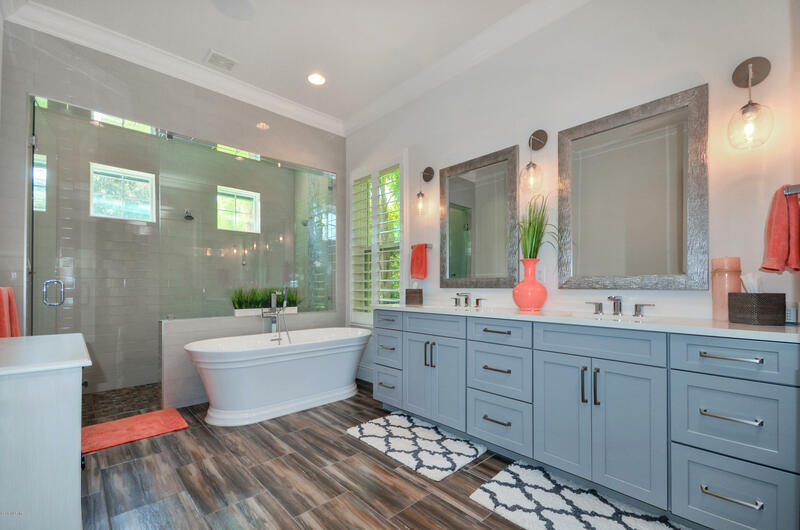 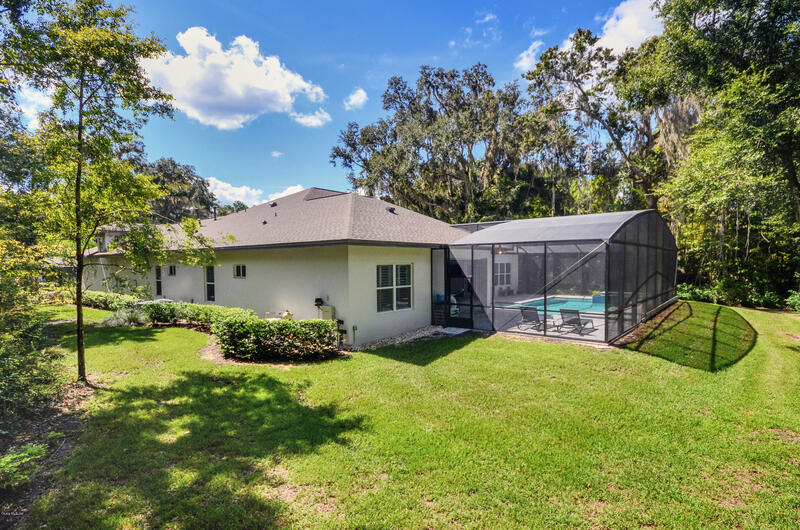 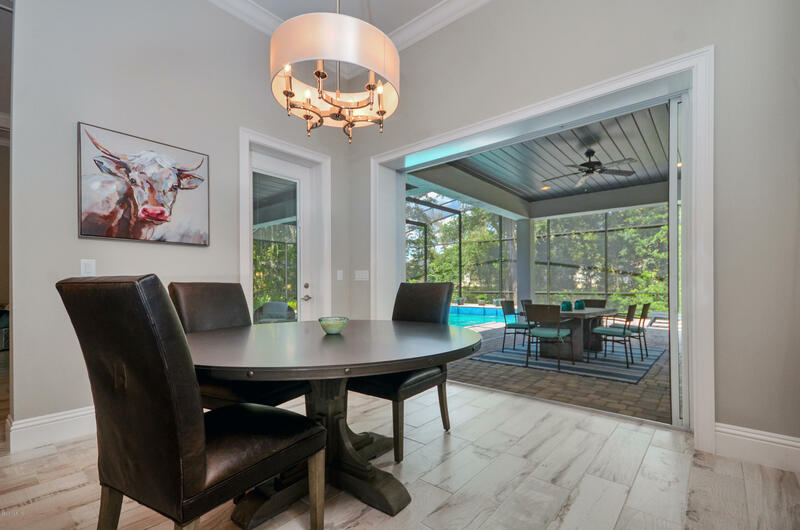 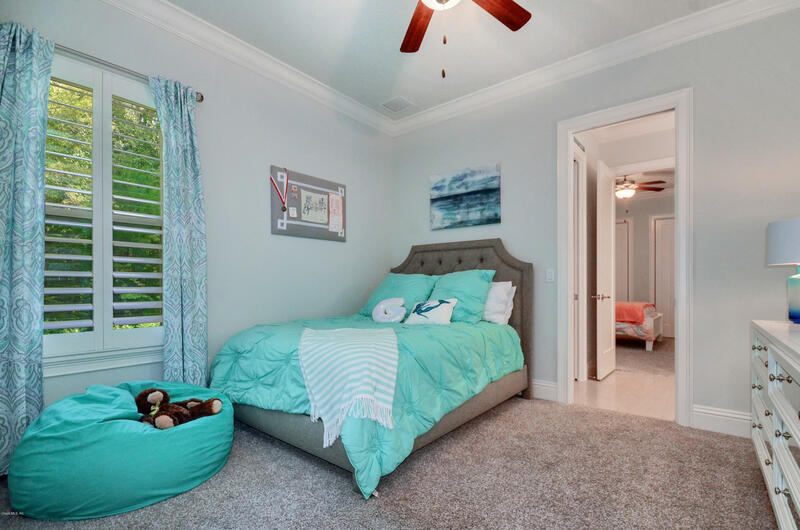 This 4 bedroom, 3 bath home has a den, formal dining room, large bedrooms including a master suite with custom shelving in the closets, a stand-alone tub, and frameless shower with a rain head shower and 2 additional showerheads for the ultimate in luxury. 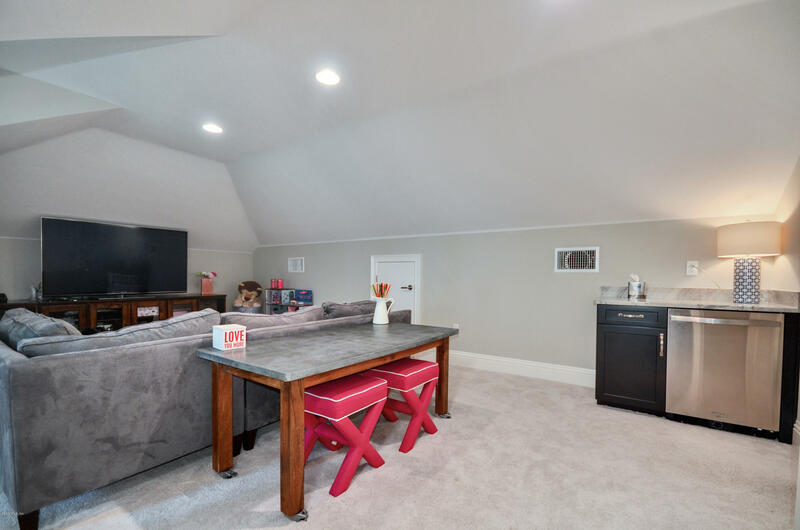 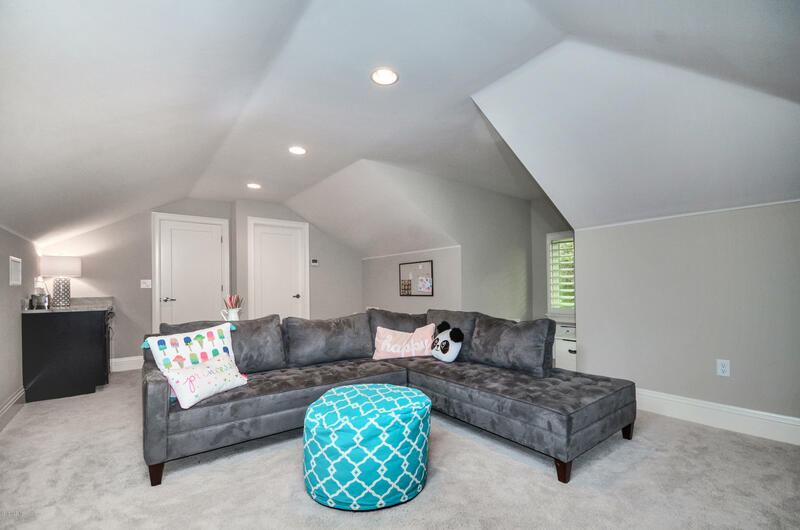 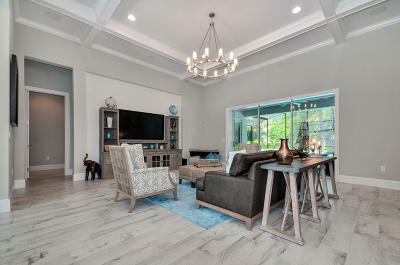 The second-story bonus room is the perfect playroom, media room, or work out area. 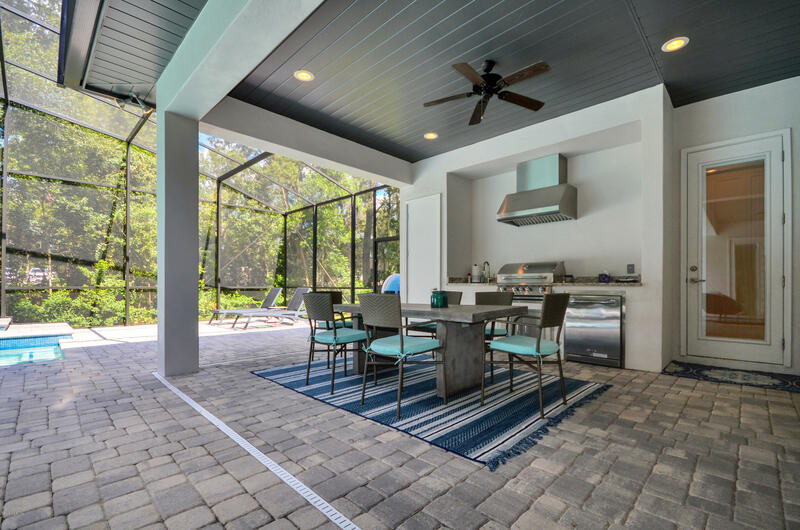 Enjoy the gourmet outdoor kitchen and relax in the resort style pool and spa combo featuring a sun deck and decorative water features. 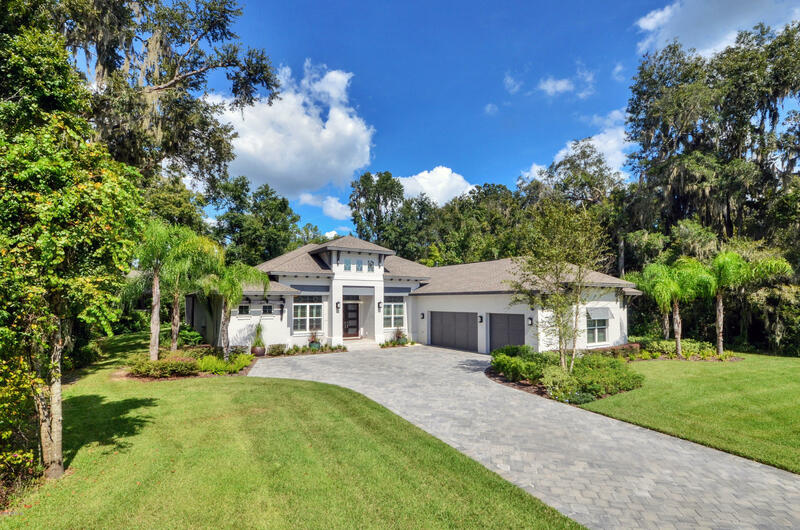 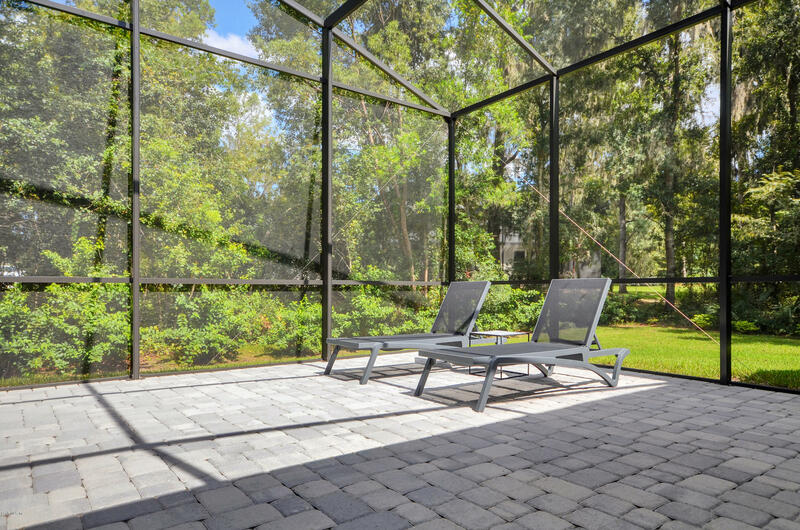 The community has a manned guard gate and paved walking trails. 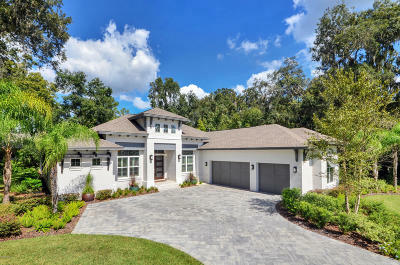 Forget the hassle of building, and move right into your dream home.